Bob Ross Floral Oils are a soft-flowing oil paint that are just right for painting flowers. Each floral colour is made from a different formulation than the Bob Ross Landscape colours, giving the paint a softer, ultra-luxurious consistency ideal for colour blending. There are 15 colours in the range that cover a balanced colour spectrum. These paints can be used with other Bob Ross colours. 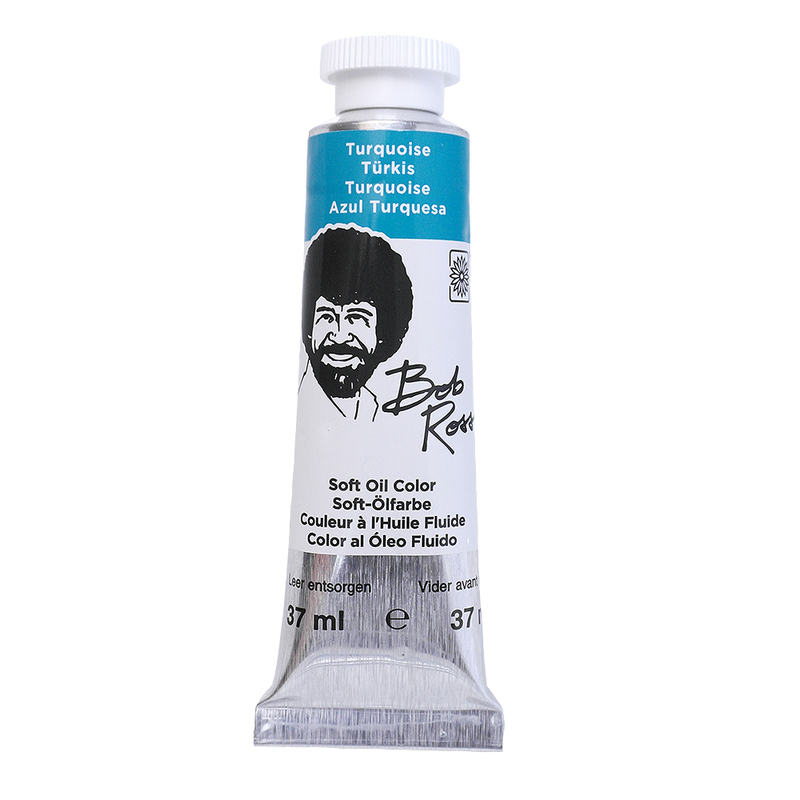 Also available are the Bob Ross Floral oil painting brushes and the Liquid Opal Base Coat, which are the ideal accompaniment to your Bob Ross Floral Oil Colour.